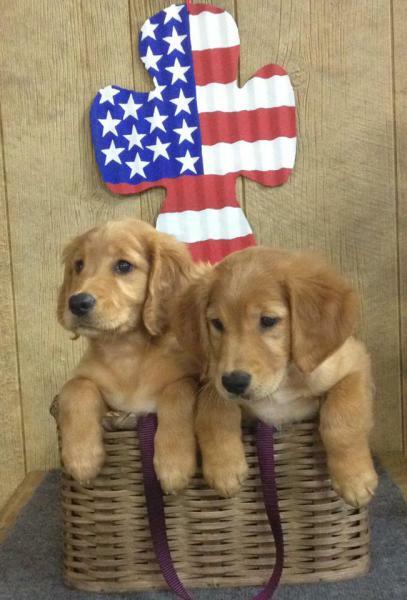 Retrieving Freedom, Inc. is a 501(c)3 non-profit organization dedicated to training service dogs to help people. 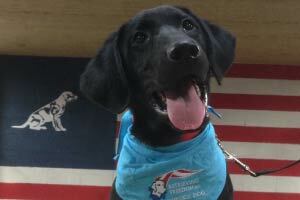 Our primary focuses are training dogs to serve the needs of veterans and children with autism. We breed and train chosen dogs that exhibit specific traits necessary to perform tasks to help these individuals, and we believe in matching the dog to the recipient. Our training program isn’t designed to train each dog to follow a certain program. 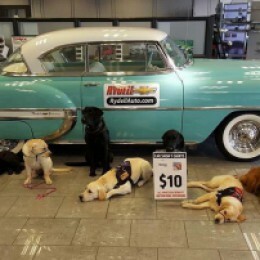 Instead, dogs are trained to meet the needs of their specific recipient. The dogs go through more than two years of training to meet our strict standards for a successful placement. RFI operates out of two locations, Waverly, Iowa, and Senatobia, Mississippi, as an accredited member of Assistance Dogs International. 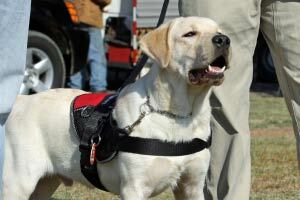 The service dogs we train help improve the lives of the people they are placed with. Not only do they help with specific chores and perform tasks associated with their training, but they also offer companionship and unconditional love. 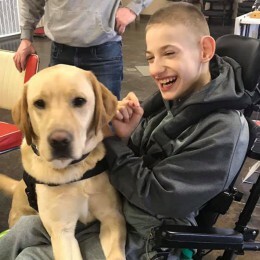 The mission of Retrieving Freedom, Inc. is to train service dogs for wounded Veterans and children with Autism to allow a new degree of independence in their partner's lives. 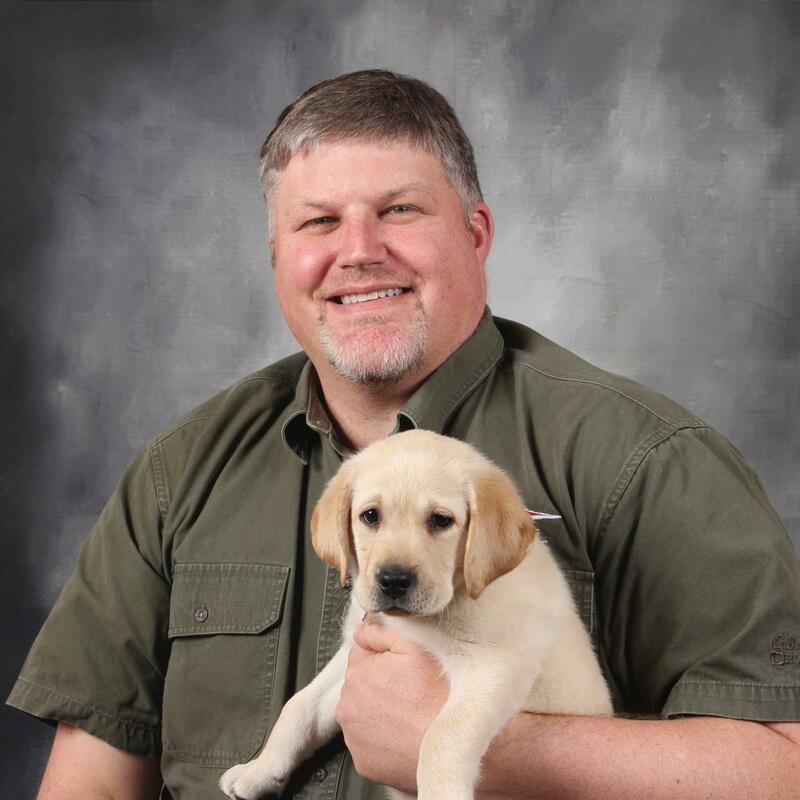 Scott’s background is in field trial training, and as the owner of Rock River Retrievers, he trained dozens of champion dogs. 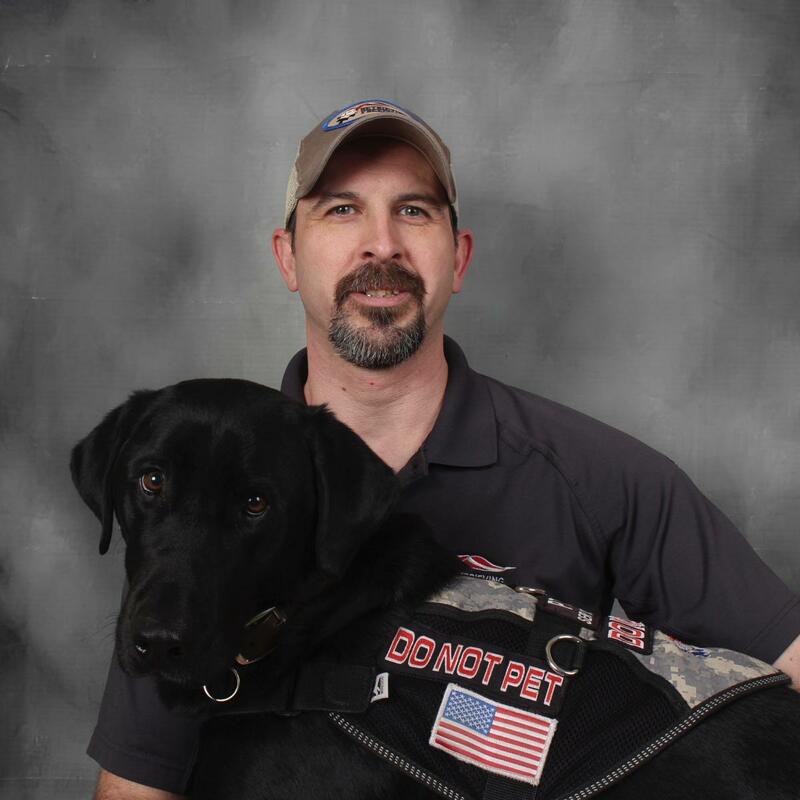 Scott decided to turn his training talents toward helping to train dogs to work with disabled veterans and children with autism. Scott oversees operations at RFI’s facility in Waverly, Iowa. Billy started his professional career as a corporate technology director before moving into nonprofit leadership. Over the past 12 years he has worked with organizations serving disadvantaged youth as well as at risk teens. 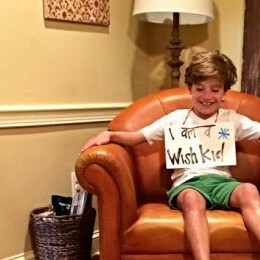 His last position was as the CEO of a large nonprofit serving homeless veterans and their families. 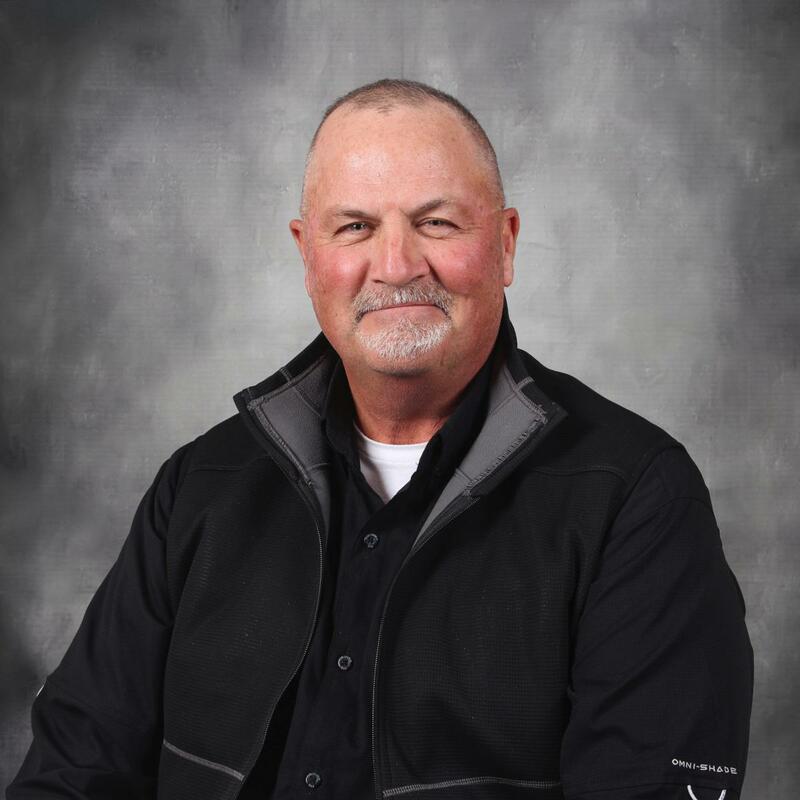 Billy spent many years as a volunteer firefighter as well as emergency management coordinator and still volunteers with aerial search and rescue using thermal imaging drones. He has been married to his wife Angie for 23 years and has two daughters. 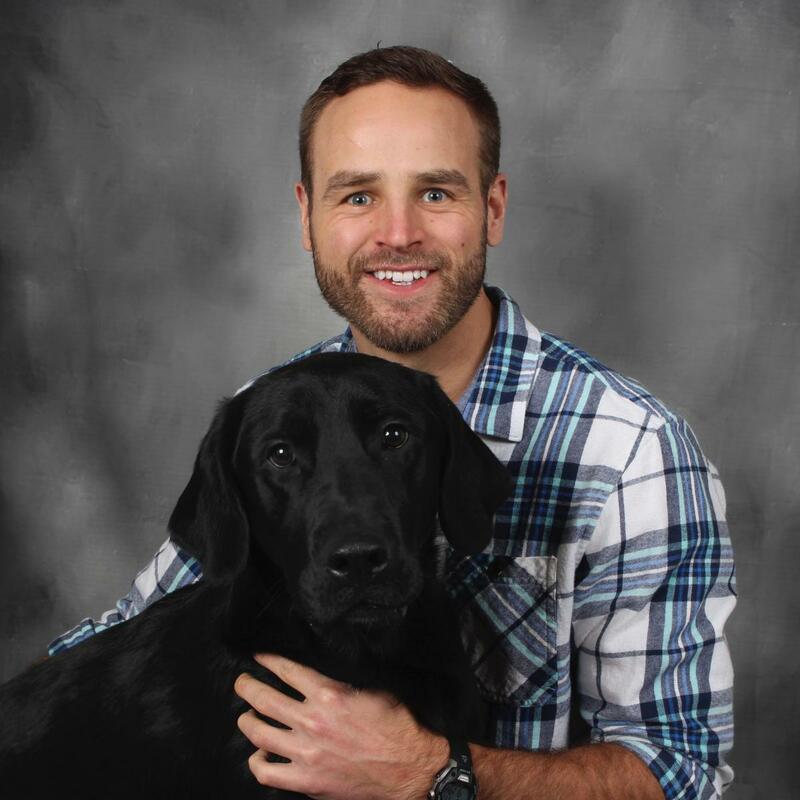 Kyle's passion for the service dog industry was fueled after he graduated from Iowa State University and moved out west. There, he worked for years training dogs for mobility assistance, children with mental and physical disabilities, as well as facility dogs. 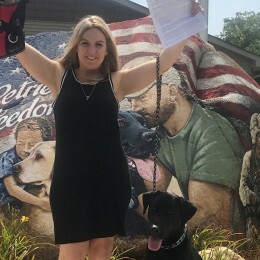 Kyle was hired by Retrieving Freedom in 2017 working nationally, overseeing training and placement of dogs and applicants. 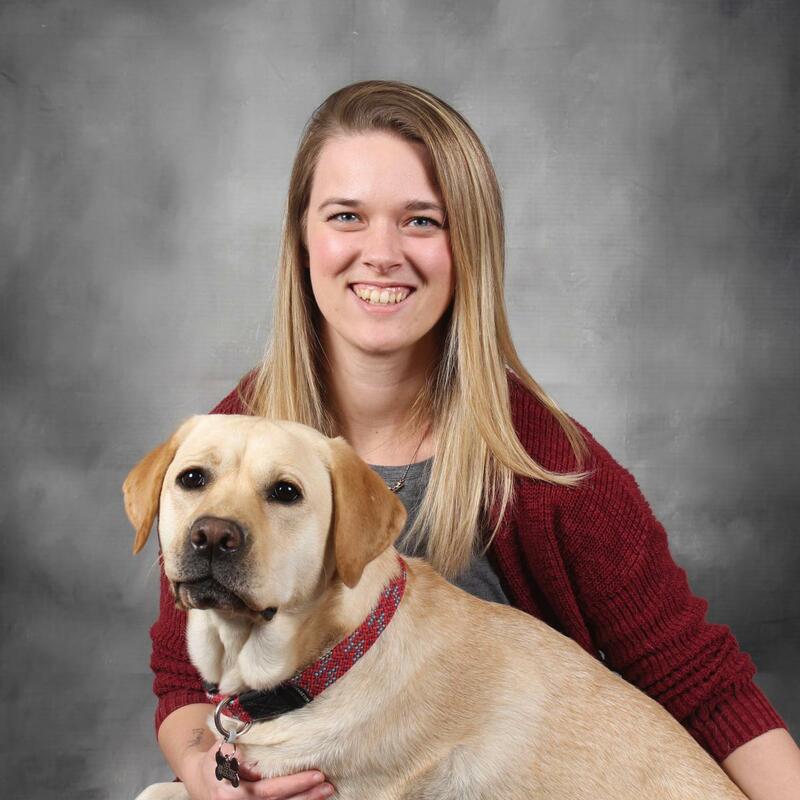 Keegan began her work with Retrieving Freedom as a college student involved with the Retrieving Freedom class on the campus of Wartburg College. After several years of interning with Retrieving Freedom at a volunteer level, Keegan was hired full-time in 2015 as the Program Director at the Iowa location. 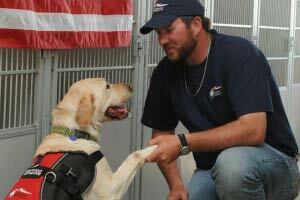 Chad began with Retrieving Freedom as a veteran recipient of a service dog, Bender. After receiving Bender, Chad attended Starmark Dog Training School in Hutto, Texas. 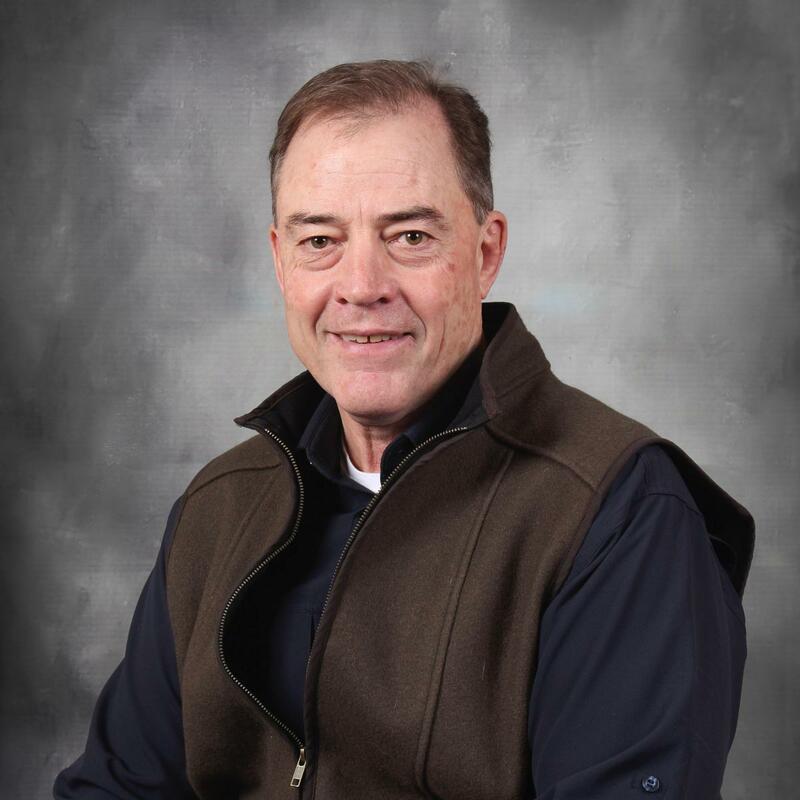 He returned to Iowa as a Certified Canine Trainer and Behavior Specialist. 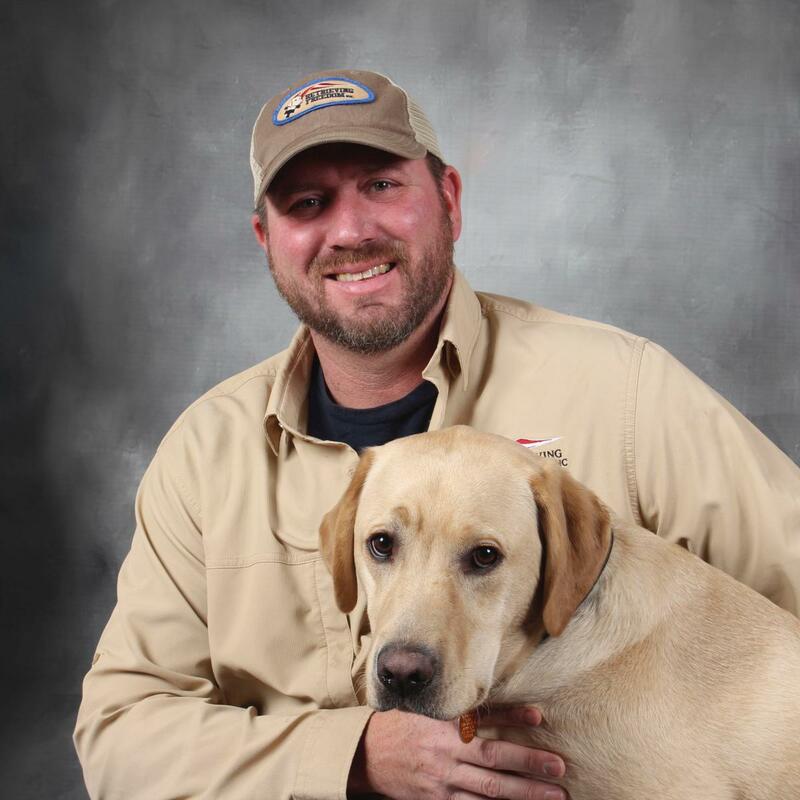 While training dogs independently, Chad found a passion for volunteering with Retrieving Freedom, so he wanted to use the skills he learned to give back. 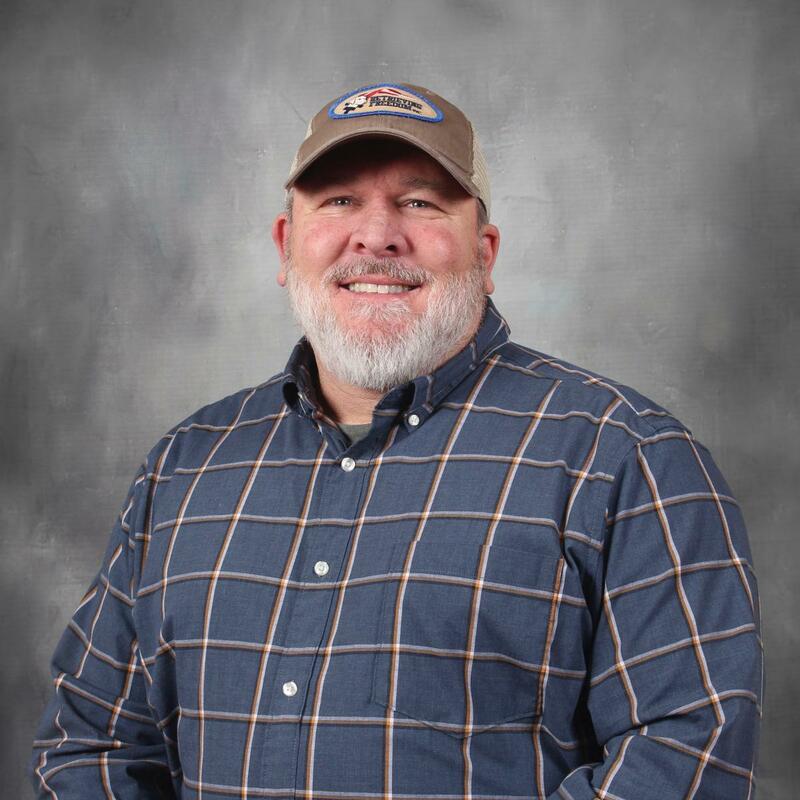 He discontinued public lessons and is now a full-time Assistant Dog Trainer with Retrieving Freedom at the Iowa location. Sara has been involved with Retrieving Freedom in a variety of ways since 2014. 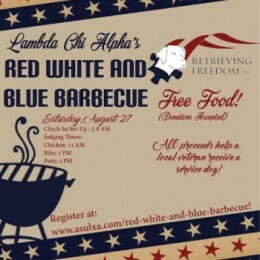 She first became involved by participating in a Wartburg College course which was partnered with Retrieving Freedom. 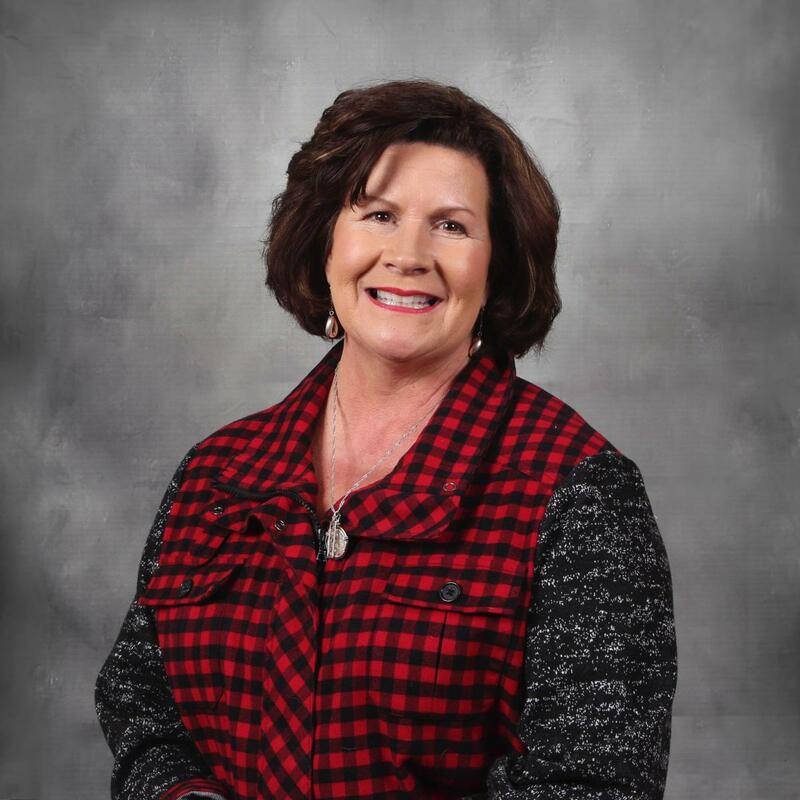 She continued to volunteer throughout college and upon graduation. 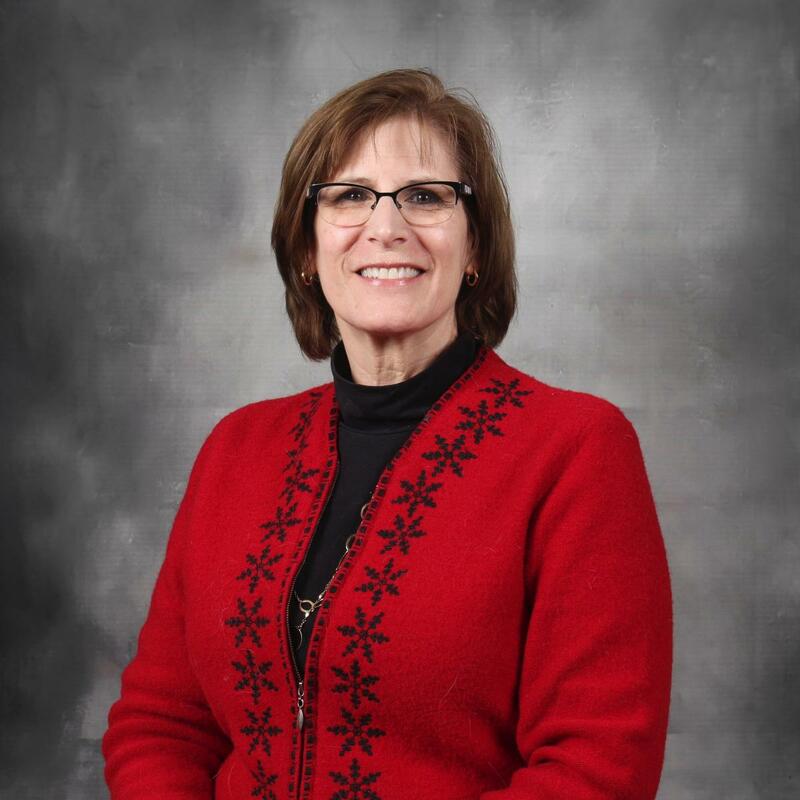 In 2016 she became the organization's intern, taking on a number of roles. 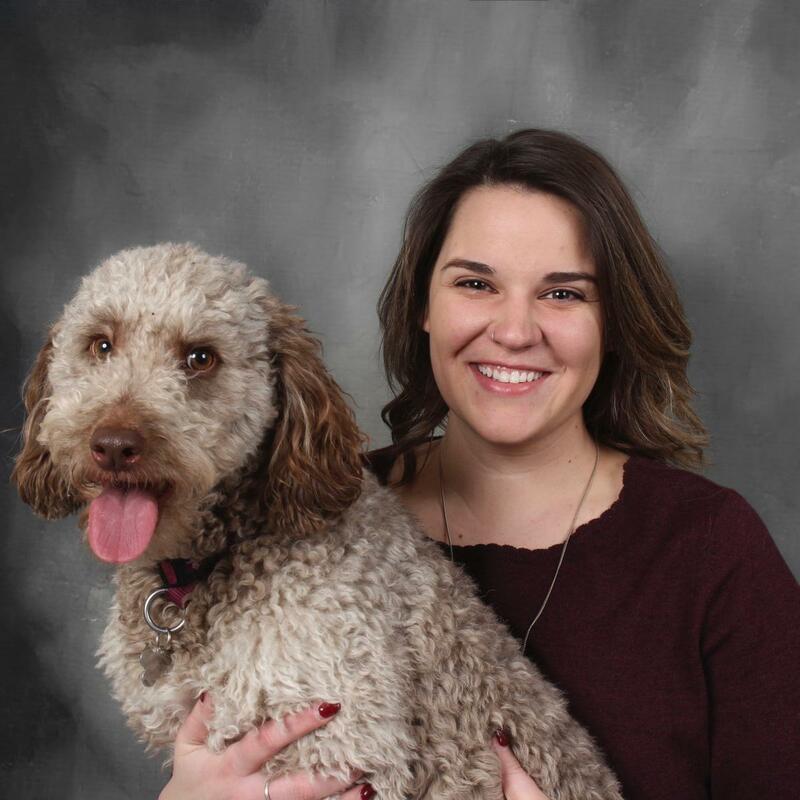 She was hired part-time in early 2019 as the Dog Record and Placement Assistant.